There are many defined paths and tracks in Snowdonia. This course is ideal for beginners with little or no navigational experience. 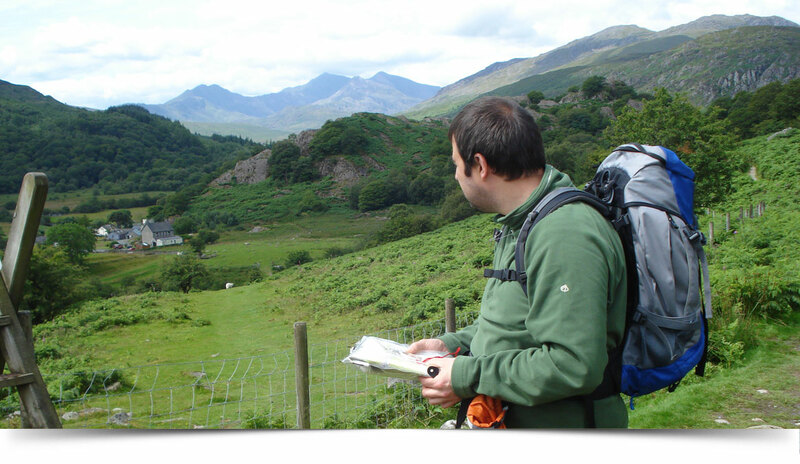 The award will enable you to gain the skills to accurately plan a route then navigate on these paths and tracks with new found confidence. You will also gain a nationally recognised award with a certificate on passing the assessment day. If you just want to do the course without the assessment that is fine.